Bitcoin mining serves to both add transactions to the blockchain and to release new Bitcoin. In order to make Bitcoin work, someone needs to put in the effort of verifying that new transactions are valid. One of the challenges of building a digital currency is preventing “double-spends” where users try to cheat and spend their assets multiple times. This isn’t a problem for physical cash—as soon as the cash is spent once, it is out of the sender’s hands and cannot be re-spent. But this isn’t the case for the digital currency. Banks, Visa, and PayPal prevent double spends by controlling user’s access to funds. Bitcoin eschews this centralized approach, which means that in order to prevent double-spends, the entire public network must be aware of every single transaction that ever takes place. This is where miners come in, using super efficient Computers they record a series transaction for example when someone sends or receive a coin. These transactions are then put on a page like a bookkeeping that is called a block. Each book or the block that contain the record of the transaction is connected to the previous block creating a chain of memories. This is called a blockchain. To be verified, the transactions must be packed in a block that fits very strict cryptographic rules that will be verified by the network. 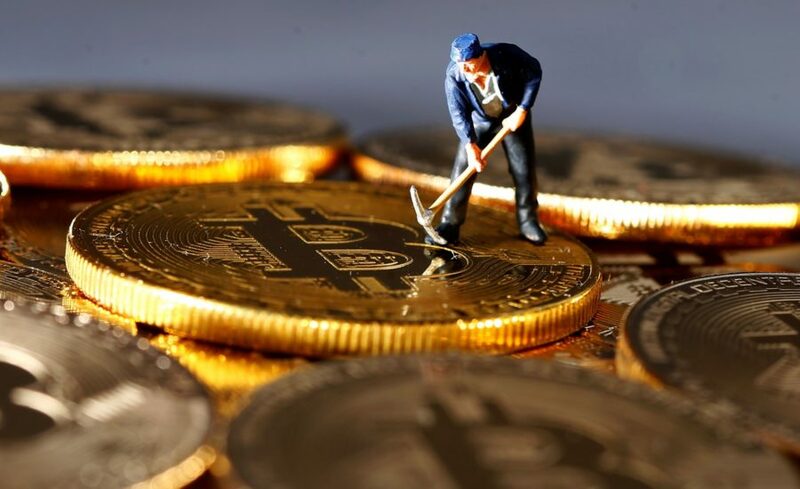 Since this is computationally expensive, the Bitcoin system incentivizes users with the promise: “if you successfully add a block of transactions to the public record, then you will receive some freshly minted bitcoin.” The computers that participate in this system of validating transactions in return for freshly minted bitcoin are called miners. Moreover, the miner that is selected to propose a new block every ~10 minutes is selected randomly in proportion to each miner’s computation power. This system, known as proof-of-work, helps ensure that no single miner has authoritative control over the inclusion of transactions in Bitcoin, leading to a decentralized system.